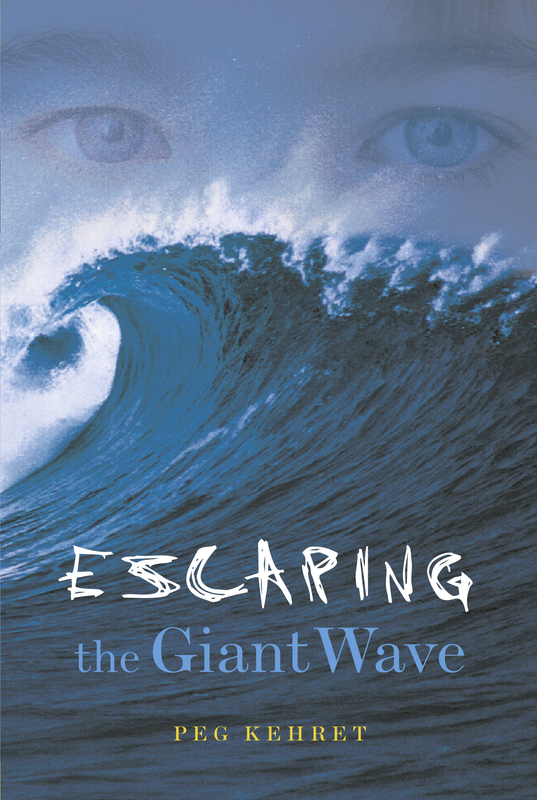 When an earthquake hits on their family vacation, can Kyle and his sister survive the following tsunami? Thirteen-year-old Kyle thought spending a vacation on the Oregon coast with his family would be great. He’d never flown before, and he’s never seen the Pacific Ocean. Then the earthquake comes—starting a fire in their hotel! As Kyle and BeeBee fight their way out through smoke and flame, Kyle remembers the sign at the beach that said after an earthquake everyone should go uphill and inland, as far from the ocean as possible. Giant tsunami waves—three or four stories high—can ride in from the sea and engulf anyone who doesn’t escape fast enough.